In 1999 British, American and Swedish entrepreneurs founded Chronos Consulting driven by the mission of providing the best HR services. 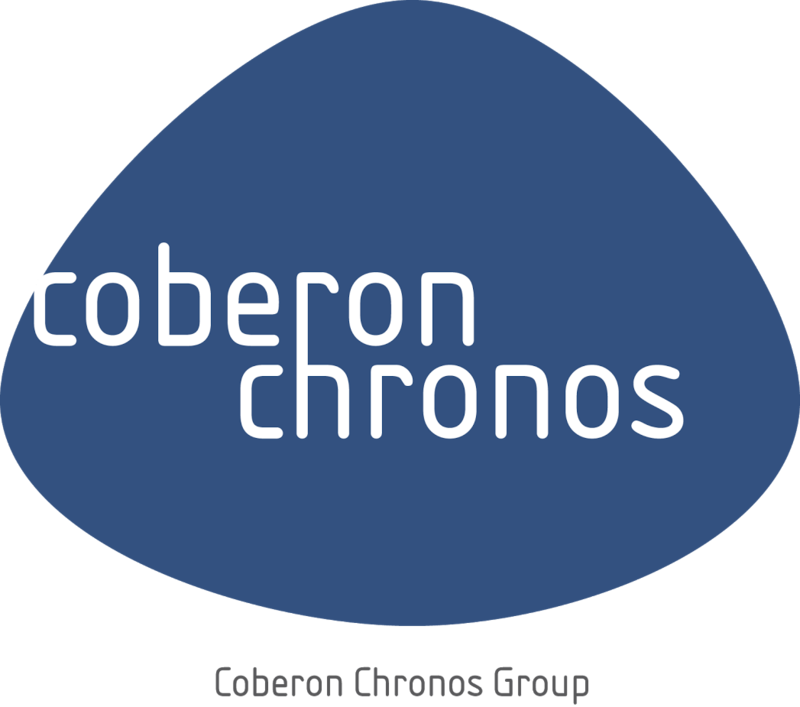 Being part of the Coberon-Chronos Group we are now present in 51+ locations and offices with the support and experience of a multinational and multilingual team. Europe, the Middle East, Africa, USA, Latin America, Asia – our local experts with a deep understanding of local markets are waiting to help you and your business.